David Ragan announced today he will auction a 2018 race-used No. 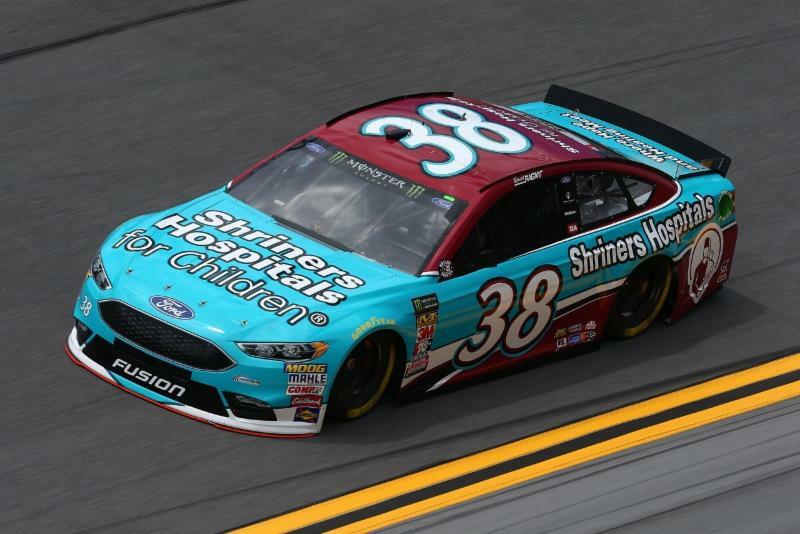 38 Shriners Hospitals for Children Ford Fusion NASCAR racecar to benefit the children’s hospitals. World renowned car auction house, Barrett-Jackson, will auction the ready-to-race car on Thursday, January 17, 2019 at WestWorld of Scottsdale in Arizona, with 100 percent of the hammer price benefiting the Shriners Hospitals.